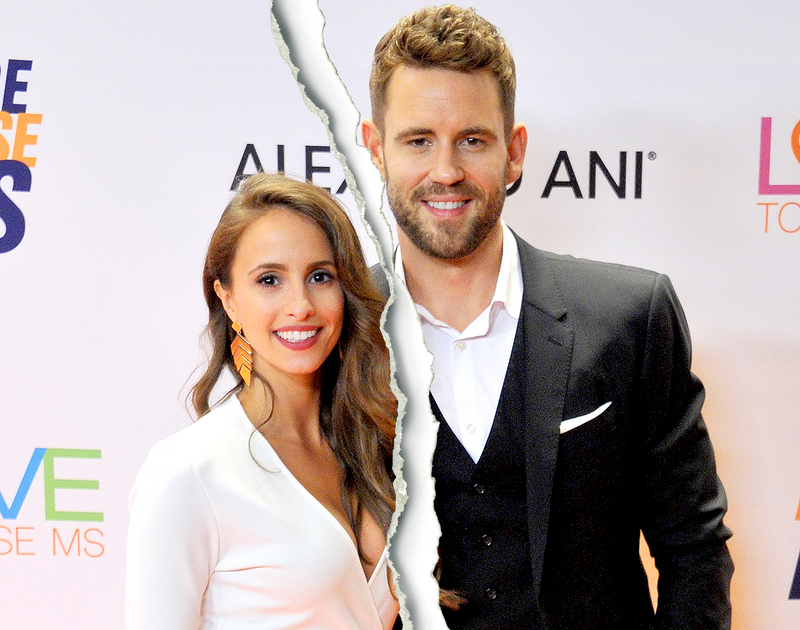 Nick Viall and Vanessa Grimaldi have split after getting engaged on the season 21 finale of The Bachelor, which aired in March. Viall previously appeared on Andi Dorfman’s season 10 of The Bachelorette, Kaitlyn Bristowe’s season 11 of The Bachelorette and Bachelor in Paradise season 3, where he hit it off with Jen Saviano. As the Bachelor, he chose Grimaldi over runner-up Raven Gates, and proposed to Grimaldi with a 3.75-carat Neil Lane engagement ring.